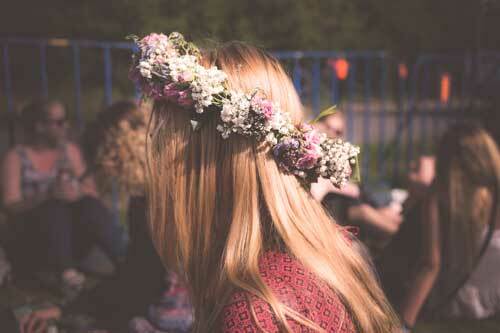 Deciding whether to take children to a festival can be a daunting decision. Preparation is the key and being well-prepared will ensure the entire family has a great time. If you have never been to a family-friendly festival, here’s how to have a great festival experience with things to do with kids! Some of this information was gathered from my observation and interviews with parents with children attending the Woodford Folk Festival. 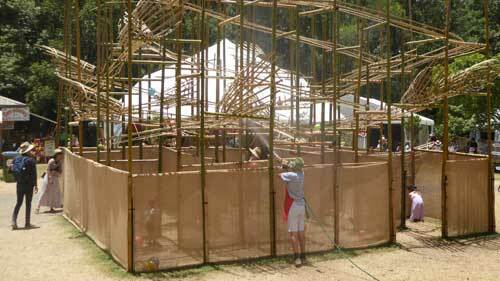 First a little history on the children’s international festival at WFF in Australia. 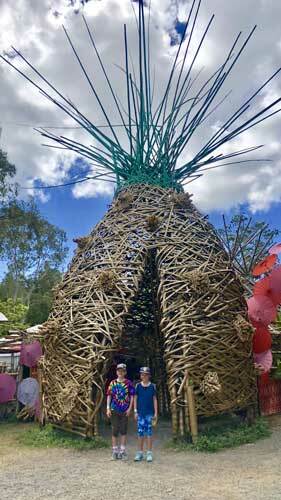 2018 was the Woodford Folk Festival’s 33rd year, and it was bigger and better! 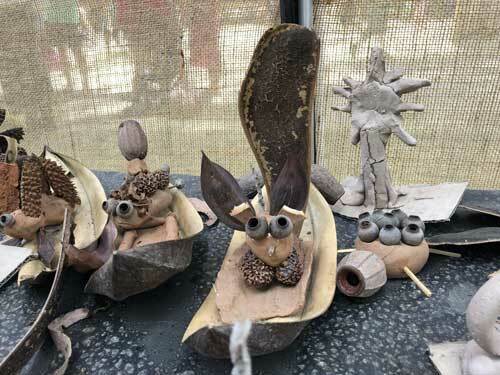 Children’s activities have always been part of the BIG KIDS festival! In the early days, family and friends would entertain the children by holding workshops and performances. 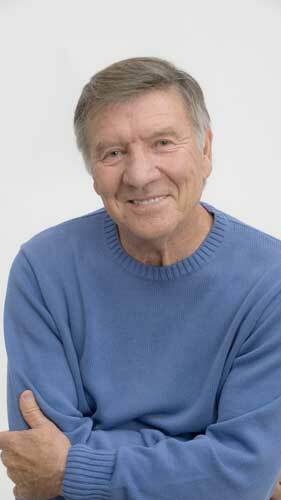 In 1990, Don Spencer, ‘Play School’ presenter, singer/songwriter and Founder of the Australian Children’s Music Foundation performed at the Children’s Festival. Since that magical performance, the program has continued to expand and develop into the world-class Children’s Festival that it is today. 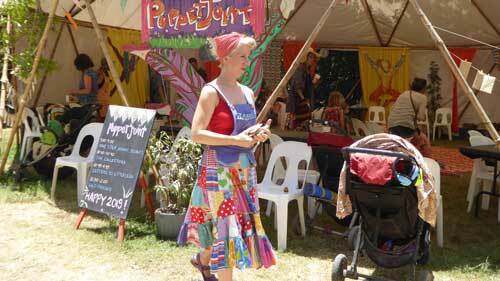 Where is Woodford Folk Festival? 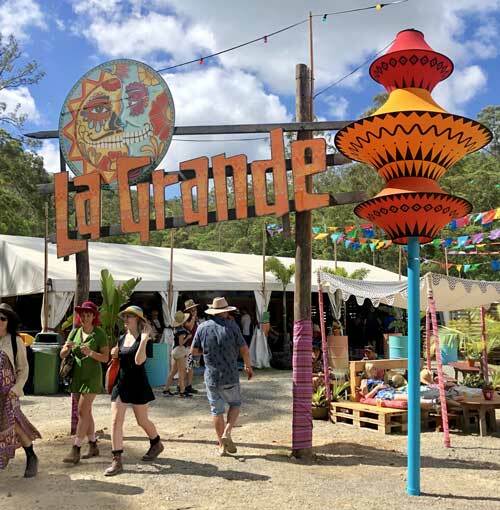 The annual festival is in the midst of the Moreton Bay region on a beautiful 500-acre natural bushland property at Woodford, halfway between Brisbane and Queensland’s glorious Sunshine Coast and Hinterland. Visitors can enjoy stunning views and watch the sun go down over the Glass House Mountains from the hill-top above the festival grounds. The pretty and charming town of Woodford is just a 10-minute drive away and offers a good selection of goods from old-wares, home décor, fashion and eateries. 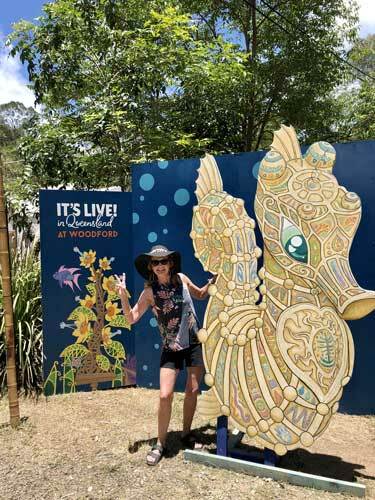 Woodford festival is a place you can escape from the daily ‘grind’ and immerse yourself in whatever tickles your fancy. It has a sense of community and community spirit, unlike anything I have ever experienced. 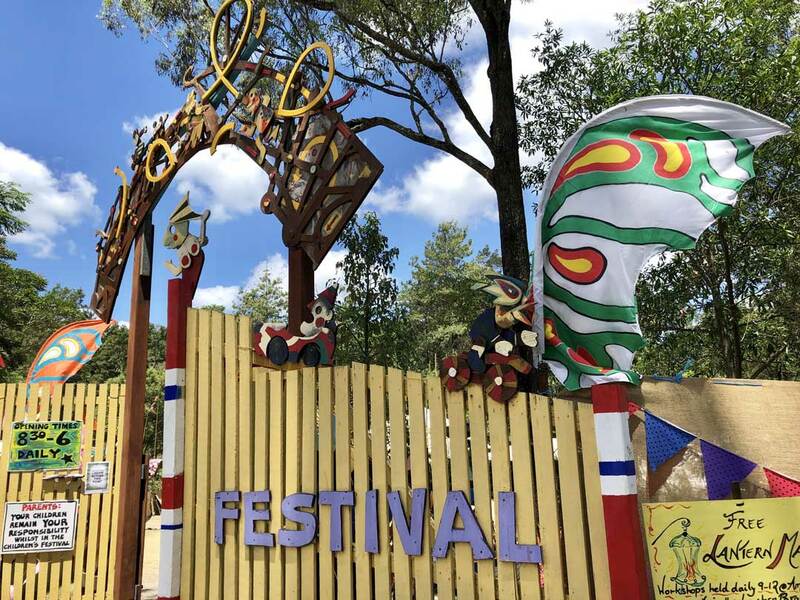 What is even more fantastic about Woodford Folk Festival is that the Kids Fest is located inside the ‘Woodfordia’ precinct however separated entirely from the main festival. The children’s program runs from 8am – 5pm with a diverse range of activities. The main festival area isn’t just for adults. You can easily divide your time between the two-festival precincts which is an excellent solution for everyone. This year there were 9 venues dedicated to kids’ events and children’s age-related activities; music mentoring, craft workshops, circus, drama, environment discovery and performances. With each year the program changes, together with new themes and ideas. The annual New Year’s Day closing ‘fire’ ceremony is spectacular, and many families choose just this day ticket. Entry is from 8.30am until the end of the program that night. Thousands of people gathered at the Amphi, to watch the fire extravaganza and street theatre. It’s a great ending to the family-friendly festival and a beautiful start to a New Year. 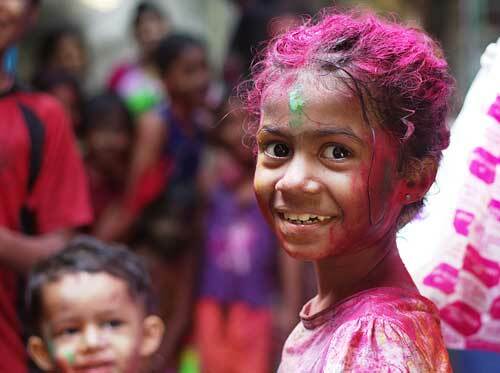 Two Festivals in One | Festival For Big and Little Kids! Festivals are generally thought of as a ‘Big Kids’ event. 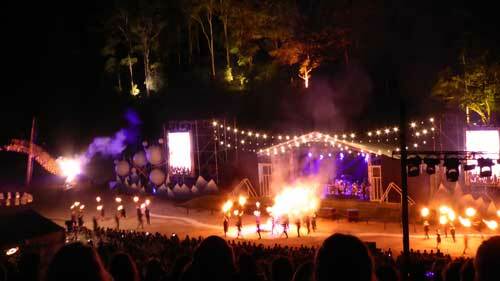 The iconic 6-day Woodford Folk Festival isn’t your standard music festival. It’s an event that some families attend as their annual holiday. Unlike other festivals, Woodford won’t leave you feeling physically exhausted or bored for a minute. Festival preparation is essential, especially when you have kids in toe. The excellent facilities at Woodford make for a more relaxing family-friendly festival experience. The beautiful thing about Woodford is that there’s something for everyone. Your children’s safety should always be paramount. Keeping your eyes on your kids is your responsibility. This really should go without saying, but even diligent parents sometimes need a reminder. Walkie-Talkies are cheap and can be an excellent way for families to keep track of each other. Also, write your mobile phone number on your child’s wristband in case they wander off. Take a photo of them each day to keep track of what they’re wearing, just in case. This makes things easier to help locate lost little ones. A medical centre is on site and staffed by experienced clinicians, should an emergency arise, or you need medical advice. Land of Nob childcare is available for parents who want to chill out and enjoy some couple-time. Conveniently, located near the festival entrance, butterfly walk and general store. 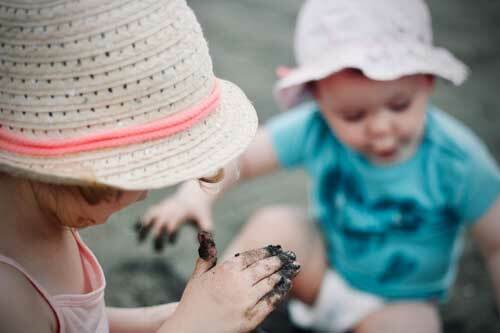 Staff provide interesting activities for children 2 and up, such as sand and water play, movies, reading and rest time. Services are available from 2-11pm and 4pm-1am New Year’s Eve. Family childcare fees apply eg: $25ph for 2 children from the same family. Child care providers are fully-qualified and bookings are essential. Download the Woodford Festival App, before you leave home. Create your own planner of your favourite artists by venue, date and time. The app has detailed maps of the festival layout, visitor information, camping, food, bars, toilets, shuttle-bus service, FAQ, lost and found registration etc. 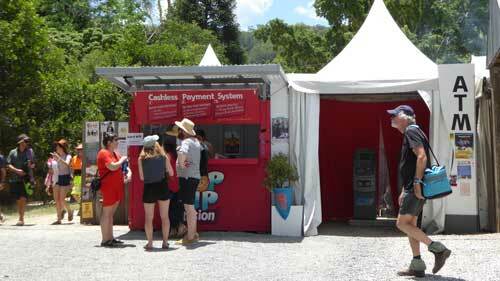 Festival purchases are mostly made via a wristband which can be topped-up on the app or at the Top-Up booths. ATMs and Top-Up booths are scattered around the village. It’s wise to carry a small sum of cash, and a credit card should the internet-based services fail. Knowing the scheduling in advance will help you plan your ‘must-see’ bands around your children’s activities. Keep in mind; it’s only a plan as you will encounter spontaneous jam-sessions and discover great bands that you’ve never heard of before. 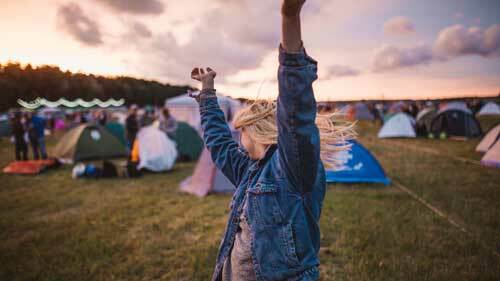 Make a festival checklist at home and print a copy for each festival day. Double-check you have packed everything on the list. The basic festival essentials are: labelled backpacks and hats, rainproof ponchos, waterproof shoes, water, snacks, sunblock, medications, etc. Don’t forget a change of clothes and their favourite toy or comfort object. Remember, it can be very HOT during the day and COOL at night. Some fabrics will provide some protection from the sun, but it is important to coverup to avoid being sunburnt. Festival wellies and waterproof shoes, like Crocs, Birkenstock, Keens, or Waveriders are particularly suitable for everyone at festival. 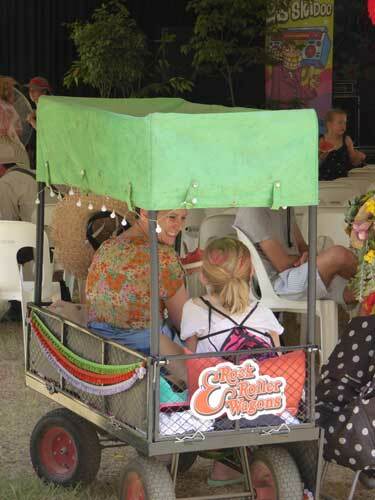 Rock & Roller children’s wagons / festival trolleys are available for hire ($45-$50 per day) to cart the kids around and transport all the necessary gear needed to keep kids happy and protected from the weather. You can bring your own children’s wagon and many families decorate these beautifully with fairy lights, festival flags and decorations. A well-stocked general convenience store is located near the festival entrance and open from 6am-12midnight, if you do forget something. 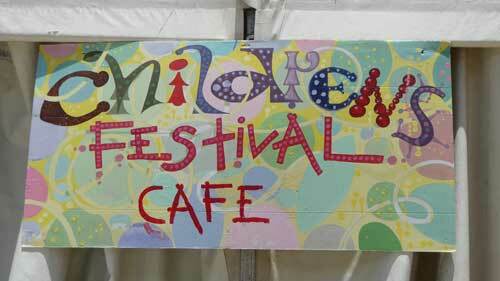 There is a wide range of child-friendly food on offer throughout the festival. 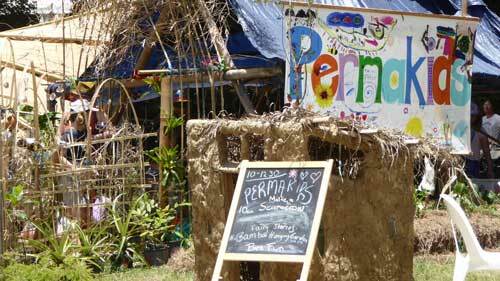 A dedicated children’s food stall located in the Children’s Festival precinct caters for those fussy eaters who prefer a vegemite or peanut butter sandwich. If your little one has special dietary requirements, it’s best you bring your own. Australia has a packed festival calendar. Some festivals are more family-friendly and orientated than others. 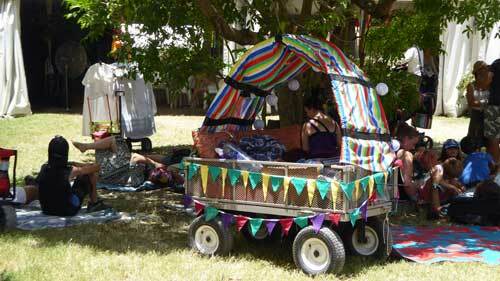 The Woodford Folk Festival event is a celebration and appreciation of mind, body, soul, health, Earth and mankind. 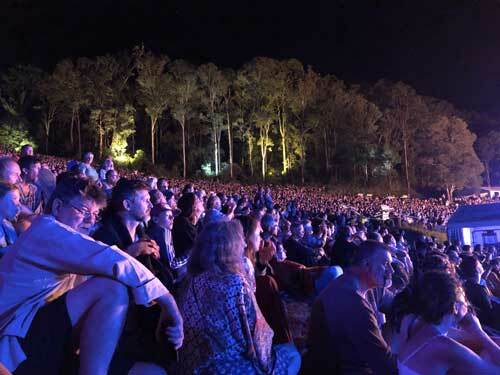 Each year the festival numbers continue to grow with more people choosing Woodford Folk Festival as their annual holiday destination. 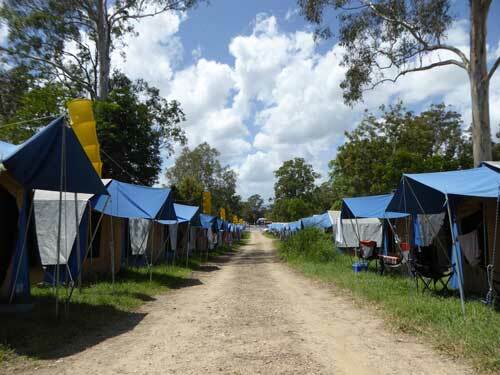 ‘Woodfordia’ festival village swells with around 15,000 attendees per day. The site has its own built-in tent city, sewerage system, eco-friendly water saving technology and hosts a ‘leave-no-trace’ attitude. 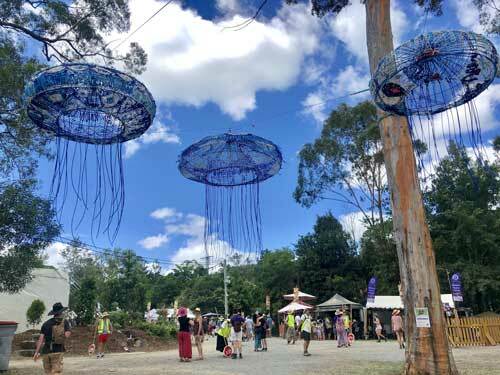 Woodford Folk Festival promotes the motto ‘We Are All Connected’. I hope this information helps you to take a leap of faith and is the start of many family festival holidays. If so, I look forward to seeing you pulling your fairy light lit festival wagon, filled with bubble-blowing children, adorned with face paint, glowsticks in hand at the next festival! For Australia Blogs like this one, subscribe and receive the latest blog in your inbox. Also, check out my blog on Brouhaha Brewery at nearby Maleny, Sunshine Coast Hinterland. 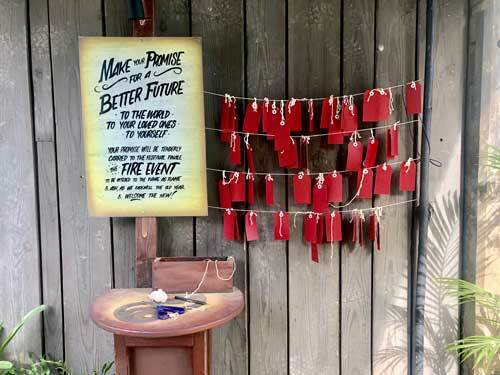 Make Your Promise stations are scattered throughout the festival. Festival patrons are encouraged to take a moment to write their promise to a loved one; living or deceased or to the earth. Hanging promise cards are placed on the Fire Event bonfire, to become an unbreakable promise. This year is the 50th anniversary of the famous Woodstock Festival. In 1969, the festival was a reaction by the younger generation to the cause’s worth fighting for – anti-war movement, women’s liberation and civil rights. The three-day festival was a demonstration of how music has the power to bring people together in peace and love. 50 years ago, 32 performances including some of the world’s greatest musicians of all time (Janis Joplin, Jimmy Hendrix, Joe Cocker, The Who) performed to over 400,000 people. Most attendees gate-crashed the event and camped onsite for free. Michael Lang, co-founder of the 1969 Woodstock bash, announced that the official Woodstock Music and Arts Fair would take place in August at a motor-racing venue in upstate New York. More than 60 musicians will perform rock, pop, and hip-hop on three main stages. The full line-up is expected to be announced in February, when tickets go on sale.